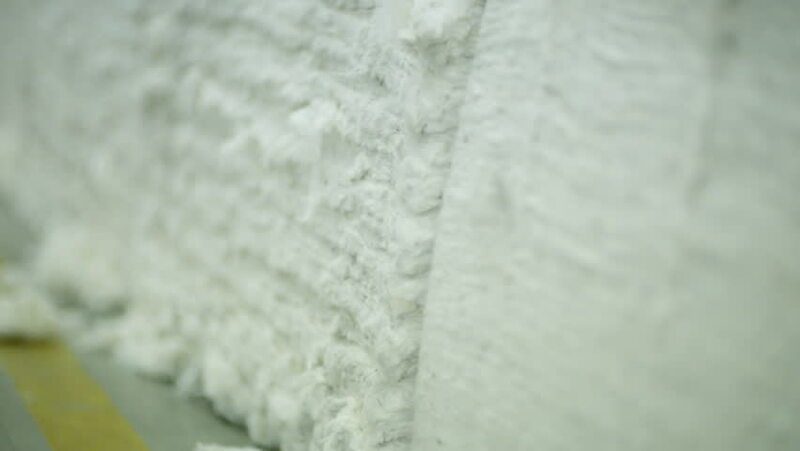 Layers of cotton fibre lint, stacked in bales await carding process in a large cotton textiles factory. hd00:07Bubbling mountain river. Wildlife. A raging mountain river in the spring. 4k00:15Sheshory waterfalls, Ukraine. Water flowing. Close-up.